Donna has 16 years of experience in the field of personal injury. 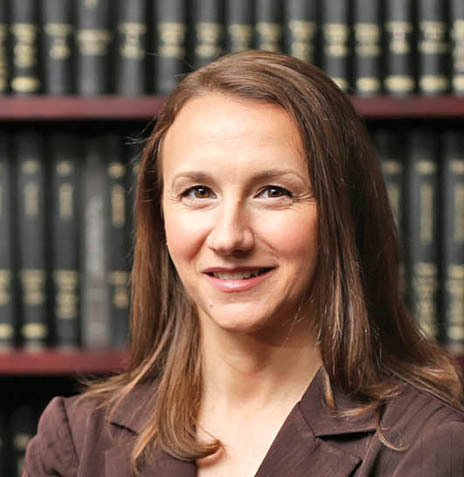 She began her career as a plaintiff’s attorney handling a wide range of cases involving automobile accidents, wrongful death and premises liability cases. She then switched her focus to insurance defense in civil litigation cases. Donna litigates cases in a wide variety of areas, but focuses in the areas of automobile and transportation, general liability, premises, property damage and No- fault/ Underinsured Motorist Coverage. State University of New York Cortland, B.A.